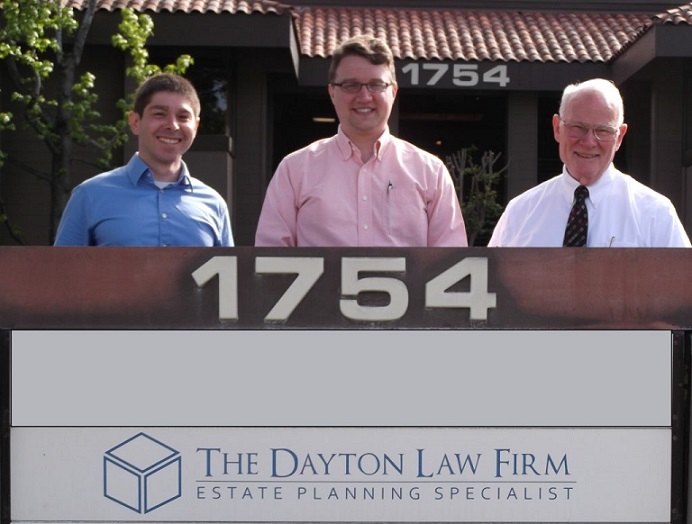 The Dayton Law Firm, Professional Corporation, is an estate planning and estate administration law firm committed to delivering personalized attention and top quality work. 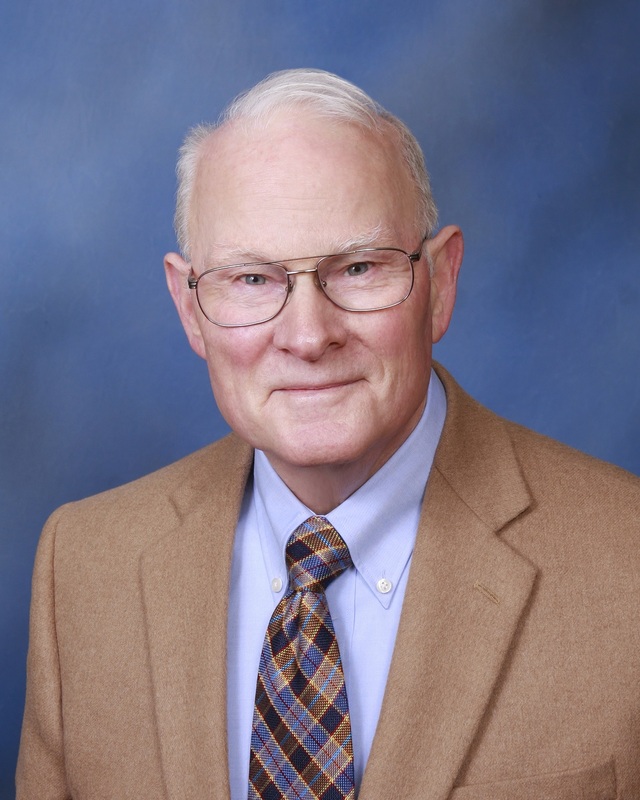 Founder of the Dayton Law Firm in San Jose, Richard C. Dayton has been practicing estate planning, trust, and probate law since 1998. He is sensitive to the emotional nature of his profession, which leads to an approach marked by understanding and compassion. He listens closely to his clients' specific concerns and wishes, then taps into his extensive expertise to deliver solutions that are customized to each individual's particular needs. A respected leader in his field and a sought-after speaker, Mr. Dayton has addressed professional groups, charitable organizations, and the public on topics related to advanced planning and tax savings. He maintains a strong position on the cutting edge of industry knowledge and emerging trends through continuing education and attendance at national conferences. In 1998 Mr. Dayton received his Juris Doctor degree from Santa Clara University School of Law. He became certified in 2004 as a certified specialist in estate planning, trust, and probate law by the State Bar of California Board of Legal Specialization. He teaches estate planning for certified financial planners in training as part of the University of California, Santa Cruz extension program. He is licensed to practice law in California and is admitted to practice before the United States District Court for Northern District of California. His professional memberships include WealthCounsel, LLC; the American Bar Association; the California Bar Association; the Probate and Trust Sections of the American and California Bar Associations; the Santa Clara County Bar Association; the Silicon Valley Bar Association; the National Academy of Elder Law Attorneys; the California Advocates for Nursing Home Reform; and the California Continuing Education of the Bar, where he serves on the Estate Planning Advisory Committee. Mr. Dayton is a retired lieutenant colonel of the United States Army Reserve. In addition to his law career, he previously served as a senior software engineering manager for IBM. My firm has a staff of 6, including 2 other attorneys: David Freeman and Rory Morse. David Freeman is an Attorney who advises clients how to prepare for the inevitable: taxes and family squabbles. David began working in the estate administration field in 2011 when he served as a judicial intern in the Superior Count of California, Santa Clara County Probate Division. 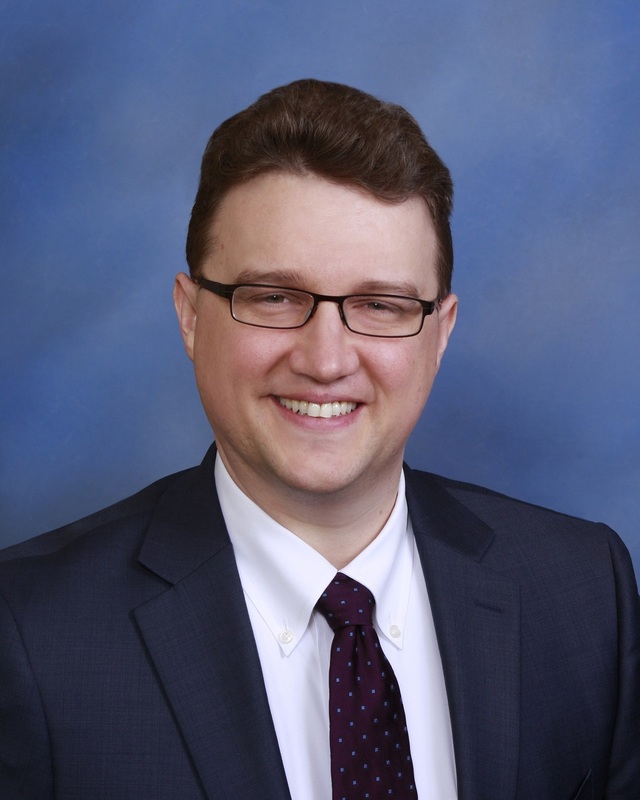 He then started work on the client-side with the Dayton Law Firm of San Jose in 2012 as a legal intern, assisting attorneys and staff in a diversity of estate planning, probate, and trust administration projects. Upon receipt of his Juris Doctor in 2013, he shifted his responsibilities towards counseling clients and drafting estate plans. In 2017 David started teaching Estate Planning at University of California, Santa Cruz Extension to potential Certified Financial Planners. David was awarded his Juris Doctor degree in 2013 from the Santa Clara University School of Law. While there, he earned both the CALI Excellence for the Future Award and the Witkin Award for Academic Excellence for Community Property, and was also the recipient of the CALI Excellence for the Future Award for Voting Rights Seminar. He received his Bachelor of Arts degree in 2010 from the University of California, Santa Barbara, where he majored in Political Science and Minored in Women, Culture, and Development. Prior to working in the legal field, David held jobs ranging from bookkeeping for an Accounting Firm to acting as a "Vertical Lifeguard" for an indoor rock-climbing gym. 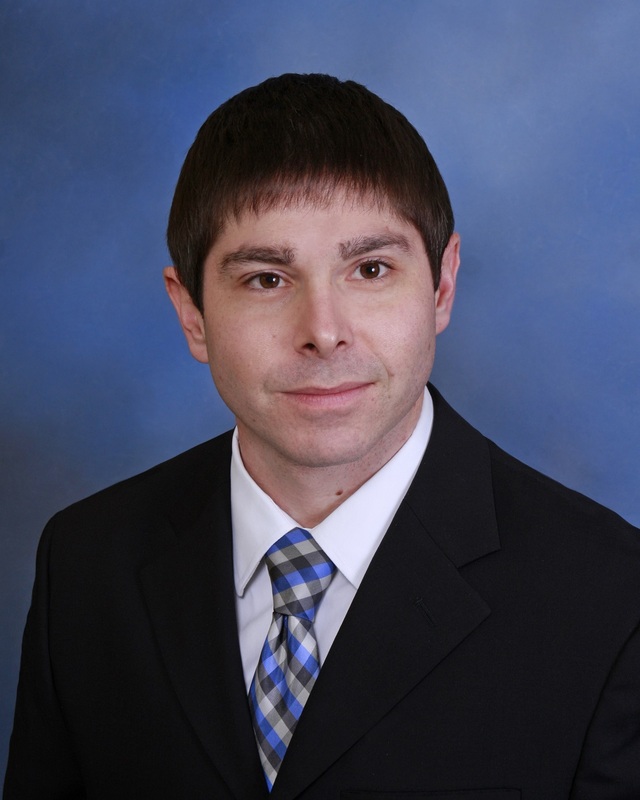 Beyond his life as an Attorney, David enjoys adventurous sports, including rock climbing, hiking, snowboarding, and driving slow cars around racetracks. Rory Morse's practice of law is focused on counseling and advising clients acting as Executor or Successor Trustee of an Estate. He has resolved a wide range of issues with Administration, including clouded title on real property, IRS audits, and liquidation of family held businesses. Rory began his higher education at San Francisco State University, where he graduated with a Bachelor of Arts in Philosophy in 2009. He next attended the Santa Clara University, School of Law, where he received his Juris Doctor in 2014. Rory also served as a Technical Editor for the Santa Clara Computer and High Tech Law Journal, Volume 30. Rory's interest in the legal profession started when he worked as an office assistant for a Court Reporting agency, where he learned the "in's" and "out's" of legal discovery, evidence gathering, and the attention to detail required in the field of Law. During Law School, Rory also worked as a judicial intern in both 2012 and 2013. First, for Judge Kenneth Barnum observing civil litigation, and second working with the Santa Clara County Probate Examiners for Judge Thomas William Cain. Rory assisted the Probate Examiner's office by examining probate petitions for accuracy and adherence to procedural requirements. Outside the practice of law, Rory continues to pursue his interest in philosophy, and enjoys games in both the electronic and table top formats. Among his favorite games are the Fallout and Dark Souls series', and Magic: The Gathering.